Abstract – Two aspects of the body are represented in the brain, and they are represented differently. The most important difference is that the brain regions for the two aspects of the body are associated with different aspects of consciousness. Very broadly speaking, the brainstem mechanisms derived from the autonomic body are associated with affective consciousness, and the cortical mechanisms derived from the sensorimotor body are associated with cognitive consciousness. Moreover, the upper brainstem is intrinsically conscious whereas the cortex is not; it derives its consciousness from the brainstem. These facts have substantial implications for psychoanalytic metapsychology because the upper brainstem (and associated limbic structures) performs the functions that Freud attributed to the id, while the cortex (and associated forebrain structures) performs the functions he attributed to the ego. This means that the id is the fount of consciousness and the ego is unconscious in itself. The basis for these conclusions, and some of their implications, are discussed here in a preliminary fashion. 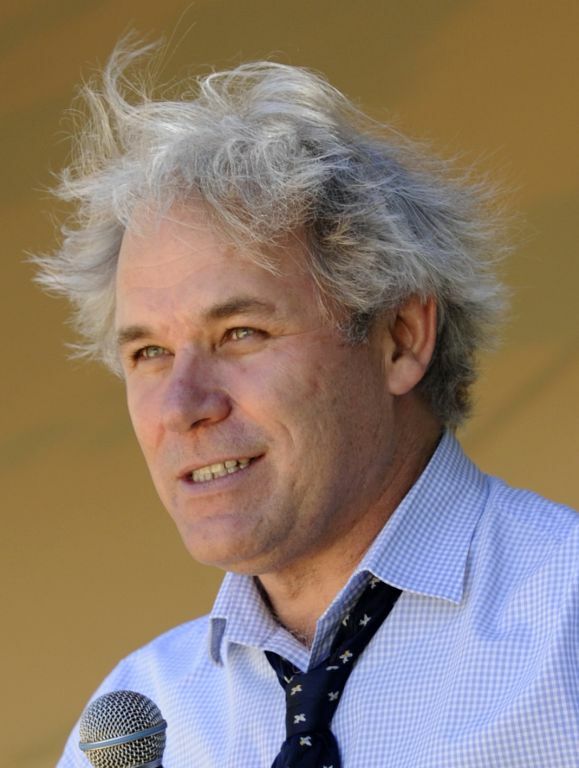 Short Bio: Mark Solms is best known for his discovery of the forebrain mechanisms of dreaming, and for his integration of psychoanalytic theories and methods with those of modern neuroscience. Born in 1961, he was educated at Pretoria Boys’ School and the University of the Witwatersrand, South Africa. He holds the Chair of Neuropsychology at the University of Cape Town and Groote Schuur Hospital (Departments of Psychology and Neurology) and is President of the South African Psychoanalytical Association. He is also currently Research Chair of the International Psychoanalytical Association. He founded the International Neuropsychoanalysis Society in 2000 and was Founding Editor of the journal Neuropsychoanalysis. He is the authorised editor and translator of the forthcoming Revised Standard Edition of the Complete Psychological Works of Sigmund Freud (24 vols), and the Complete Neuroscientific Works of Sigmund Freud (4 vols).